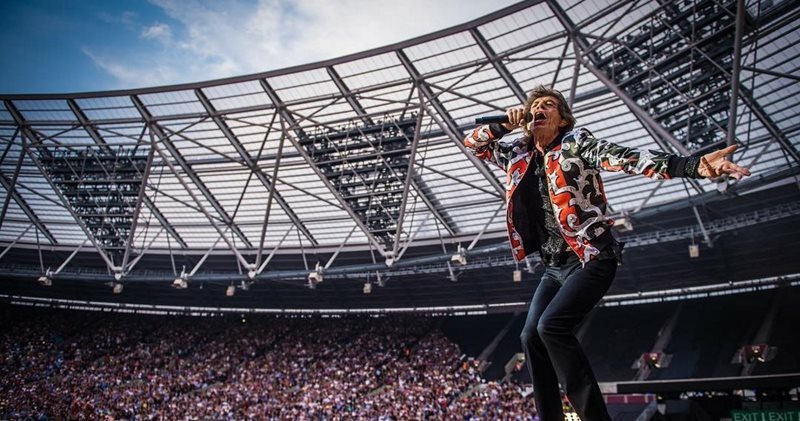 ENTERTAINMENT NEWS - When the Rolling Stone's Mick Jagger underwent heart valve replacement surgery in New York recently, according to media reports the doctor in France who invented the technique took a modest bow. Weighing his words carefully, the soft-spoken cardiologist who pioneered the technique in 2002 doesn't have the allure of a rock star. But in his field, many colleagues see him that way. The most common -- and serious -- of valve diseases, age-related aortic stenosis occurs when the valve narrows and hardens with calcium deposits. Valve replacement has historically been done by opening the chest surgically, stopping the heart, and placing the patient on a heart and lung blood machine -- all, of course, under general anaesthesia. More than 200,000 such procedures are performed every year worldwide, according to NewHeartValve, in Britain. A surgeon or cardiologist accesses the femoral artery with an incision near the groin to insert a catheter fitted with a replacement valve inside a collapsed stent, and a balloon for inflating it. The new heart valve, once expanded, pushes the old one out of the way and takes over the job of regulating blood flow. Since first performing the surgery in 2002, Cribier had trained dozens of doctors around the world. At first, TAVR was reserved for patients too weak or old to undergo open-heart surgery. But over the last decade, its use has been expanded to those for whom the traditional approach poses an "intermediate risk". Since 2009, 400,000 patients in 65 countries have undergone the procedure, Cribier said. Those numbers could now expand rapidly. A study based on clinical trials published in The New England Journal of Medicine last month concluded that TAVR is safer and yields better results for "low-risk patients" as well. "I must say reading the the study brought tears to my eyes," said Cribier. The idea first came to him in the 1980s. "At the time, we let patients over 75 simply die -- we didn't operate," he recalled. After a first attempt to develop a new technique failed, finding one that worked become "an obsession," he said. When he finally succeeded, the approach was greeted with scepticism. "Heart surgeons were completely opposed. 'Who is this nutcase that's trying to undercut our work? '," they asked. Today, TAVR is performed mostly by cardiologists, not surgeons. But that too could soon change. "Surgeons are now confronted with the evidence," Cribier said. "They will start adopting it now." One unknown is the lifespan of the new valves, which are made from bovine tissue. "It has only been in use for a relatively short period -- we just don't know yet," commented Herve Douard, a cardiologist in Bordeaux.